If your business is made up of more than a few individuals, you probably maintain a staff directory. This kind of listing is very useful internally, as it helps to keep everyone’s information in one place. It can also be beneficial to include it on your website, as long as you can find a way to organize it properly. As with many tasks you’ll perform on your WordPress site, the best solution here is to install a dedicated WordPress staff directory plugin. With the right solution, such as Posts Table Pro, you can add a simple staff list to your site and customize it to suit your exact needs. You can even use custom fields and taxonomies to further refine and organize your directory. In this post, we’ll talk about what to look for in a WordPress staff directory plugin. Then, we’ll introduce Posts Table Pro – a beginner-friendly yet powerful WordPress solution – and show you how to use it. Let’s get started! It’s often smart to create a simple staff list of everyone who works for your company or organization. This directory generally contains names, contact information, profile pictures, and other pertinent details such as job titles. Having a hard copy of your staff directory handy is smart – and so is putting that information on your website. A way to easily add individual staff members and list them in one place. Options for adding as many extra fields as you need. 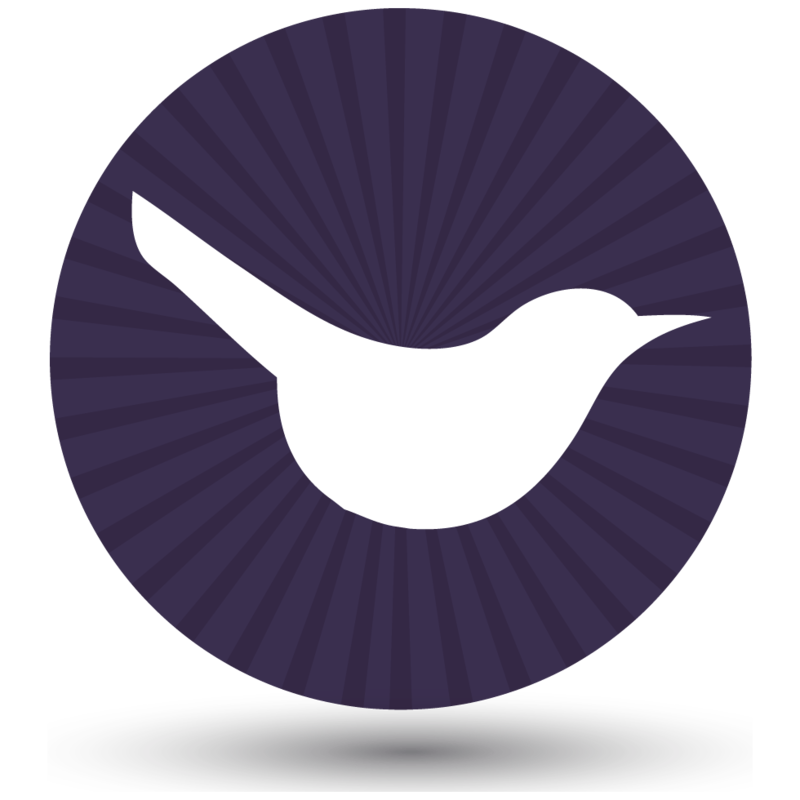 Searching and/or filtering functionality, so users can find what they want quickly. As with any plugin, it’s important to make your choice carefully. That’s why you’ll also want to pay attention to ratings and reviews, how frequently the WordPress staff directory plugin is updated, and what kind of support options are available. You may also like: How to create a WordPress member directory. Fortunately, finding the best WordPress staff directory plugin isn’t hard. Our own Posts Table Pro is a flexible tool that meets all the above criteria. It helps you create a searchable and sortable staff list that can be tweaked to fit your precise needs, then displayed on your WordPress site. Using a customizable shortcode, you can include as much information as you want in your staff directory, organize it all clearly, and enable users to quickly find the staff member they’re looking for. What’s more, with the purchase of this plugin you’ll get access to expert support in case you need a little help getting started. See a Posts Table Pro staff directory in action! 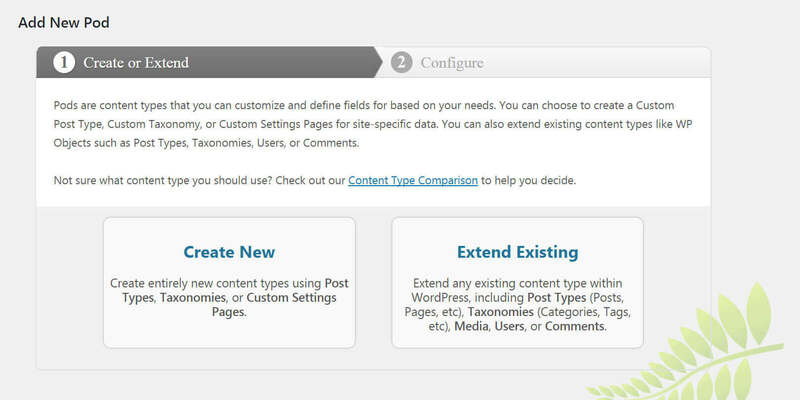 Supports custom post types, fields, and taxonomies – perfect for creating a staff custom post type with extra fields to record information about each person. Includes search and sort features that are easy to use – perfect for helping people to find a specific person in the simple staff list. Provides the option to embed media files – perfect for showing a profile photo or avatar of each staff member in the directory. Offers plenty of flexibility and customization options – perfect for customizing your WordPress staff directory in any way you want! Download Posts Table Pro Now! Now, let’s walk through how to actually set up your WordPress staff list. First, make sure you have a recent backup of your site in place. Then, you’re ready to begin! Here’s a quick video about how to create a simple staff list in Posts Table Pro. Below, you’ll find more in-depth written instructions. You can now create the singular and plural labels that will be used as names for your new post type. When you’re done, click on Next Step. You should see a new tab appear for your new custom post type in the left-hand menu of your WordPress dashboard. Next, it’s time to create the categories that will appear in your staff directory. Before moving on, list out all the information you’ll want to include, such as each person’s phone number, email address, department, job role, etc. Then, split your list into two categories. Some of the information will be static data that users will simply want to look up, such as contact details. Other information needs to be ‘filterable’. For example, users may want to sort the directory by department or job role. Click on Save Field when you’re done. Then, use the same process to create any additional fields. After that, select Save Pod. Create labels for your taxonomy – for example, Department or Job Title – and select Next Step. You can do the same for any additional filterable fields you want in your directory. Here you should see the new taxonomies you just created. Check the box next to each one, and save the changes when you’re done. 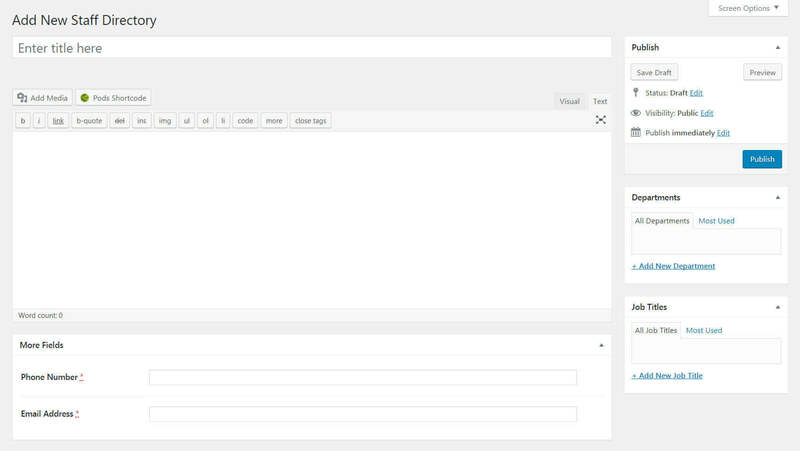 You’ll see the basic WordPress editor with a few new options. In the Title field, enter the name of the first individual in your directory. 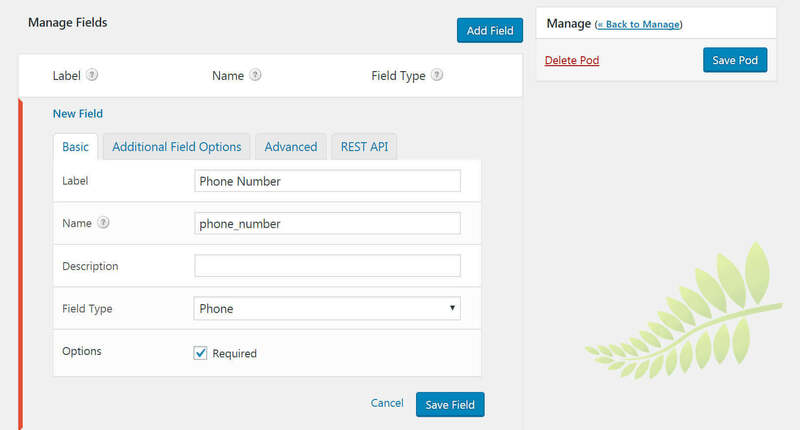 Then, add their contact details to the custom fields. On the right side of the screen, you can set a Department and Job Title for this individual (or use whatever custom taxonomies you created). Publish the entry when you’re done, and repeat this process for each team member. The final step is to actually display the directory on your site. To do this, you’ll need to install the Posts Table Pro WordPress staff directory plugin. Don’t forget to activate your license key too! This instructs WordPress to create a posts table using specific information. It will display the title (the team member’s name), data from the custom fields (cf) we created, and our custom taxonomies (tax). You can add any number of fields and taxonomies. Finally, the post_type at the end tells WordPress what custom post type to pull information from. Users can now sort the table by the various categories, filter it by department and job title, and look for specific information using the search bar. 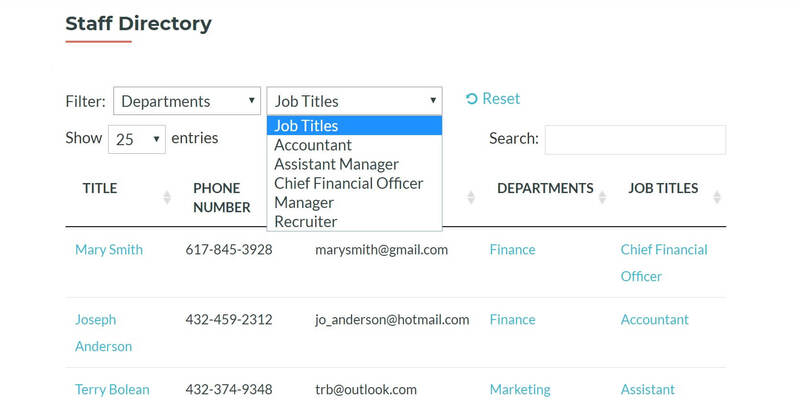 You can customize your staff directory to include drop-down menus. At this point, you have a fully working simple staff list. If you’d like, however, you can continue to tweak and customize your directory until it’s just right. filters: With this, you can add drop-down lists above the main table, which users can filter to find what they need. sort_by: Using this option, you can set how the directory will be sorted when it first loads on the page. paging_type: This enables you to choose between five different styles of pagination. priorities: If you want your directory to be easily viewable on smaller devices, this option can help you display only the most relevant information when everything won’t fit. You can check out the full list of available shortcode options in the Posts Table Pro documentation. With a little time and effort, you can create the perfect staff directory for your website! Displaying your staff directory on your website is a smart way to make sure that information is available to anyone who needs it. Team members will be grateful for an easy way to get in touch with the right person. What’s more, creating a staff directory is simple with the right plugins. Create a custom post type for your staff page. 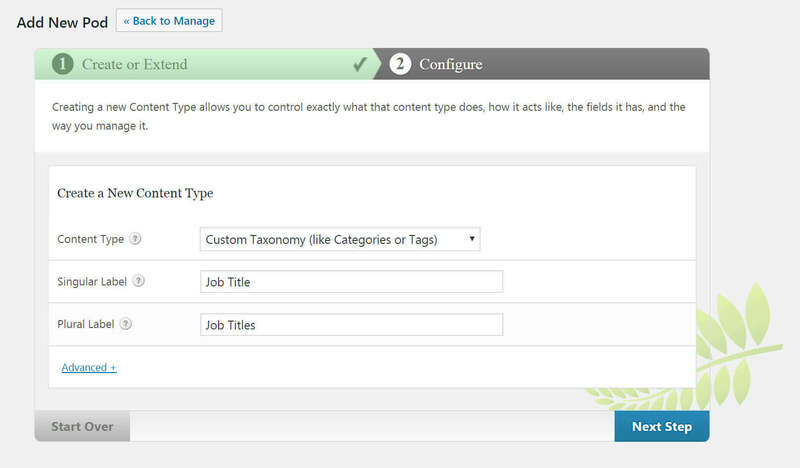 Add custom fields and taxonomies for staff data. Enter the data for each staff member. Use Posts Table Pro to display your staff directory. Do you have any questions about how to use Posts Table Pro on your WordPress site? Ask us anything in the comments section below! Can I import big employee list (csv, that contains more than 200) at once? You can do this with any WordPress import plugin such as WP All Import. Once you have imported the employees as a custom post type with all the data you want to display about them in the staff directory, you will be able to display them using our plugin. Could I create an A-Z Menu to filter Last Name or First Name? Hi Daniel, yes you can do this. Here's a link to our tutorial about how to add an A-Z Menu above a table created using Posts Table Pro. This will equally work for an A-Z staff directory. can users automatically call my staff anytime? You can include a phone number column in the table if you like. Is that what you mean? Is it possible that my customers leave a review about the staff member and the service after a session? Hi Olivier, you could install any WordPress reviews plugin and allow people to leave a review on the individual page for each staff member (which people can access by clicking on their name in the staff directory). The reviews will be displayed on each staff member's page. Hello - Can we setup your plugin with the CSV importer that was suggested to sync and run weekly? We have an employee list we want to import into a Custom Post Type and then be filtered by your plugin. Hi David, the WP All Import plugin has a Scheduled Import add-on which you can use to do this. Thank you. Do you know of a method through these import plugins to remove data that is no longer present? We have data entries (staff directory) that will be removed from the system. We will want to automate this process of removing old staff members. Hi David, it's worth reaching out to the author of a popular WordPress import plugin such as WP All Import to ask if this is possible.